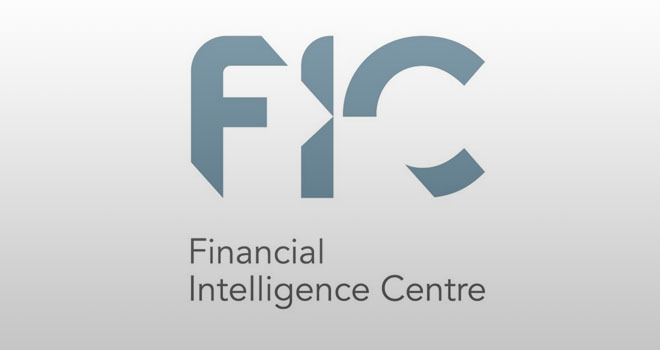 The Financial Intelligence Centre (FIC) has updated its existing guidance relating to suspicious transaction reporting (STR) in terms of section 29 of the Financial Intelligence Centre Act, 2001 (Act 38 of 2001). Draft GN4B has been released for consultation in terms of section 42B of the FIC Act. All additions to the previous Guidance Note 4A appear in [brackets] and deleted text has been underlined. Accountable institutions, reporting institutions, other reporters and supervisory bodies are invited to provide comment on the draft GN4B by no later than Monday, 4 February 2019. Feedback on draft GN4B can be emailed to the FIC at Consult@fic.gov.za. Click here to download your copy of the draft GN4B.